Hva vil du vite om Datacolor ColorReaderPro | Color Identification? 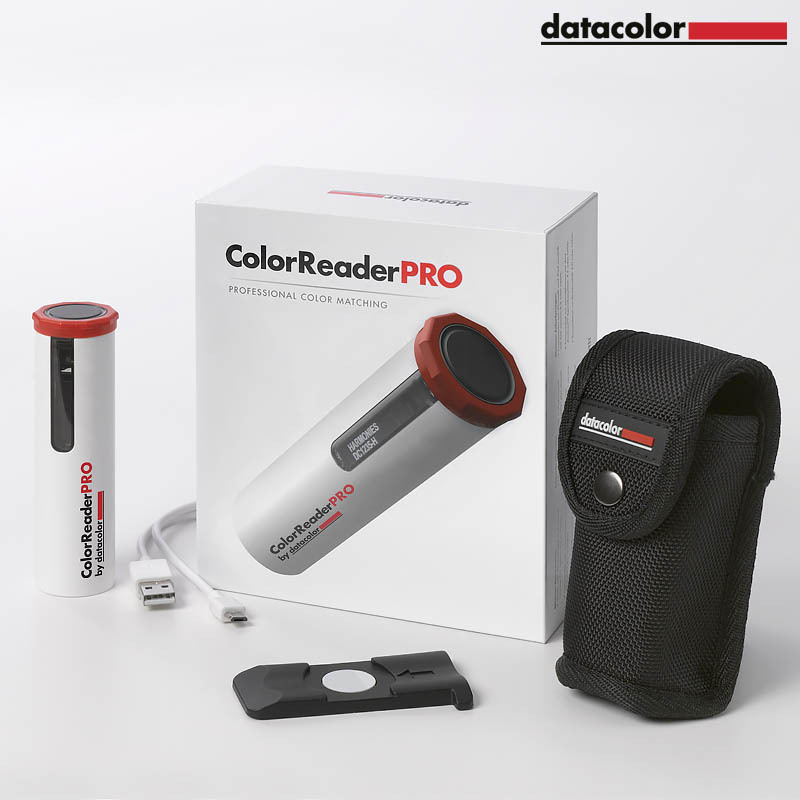 ColorReaderPro by Datacolor. 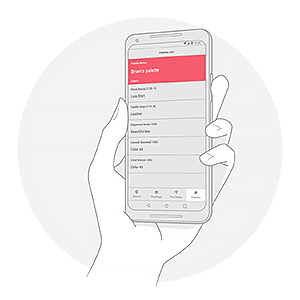 Go with the PRO if you're looking for a more flexible experience that can be used with or without the mobile app thanks to an embedded OLED screen. What’s that color? How do you find out fast? 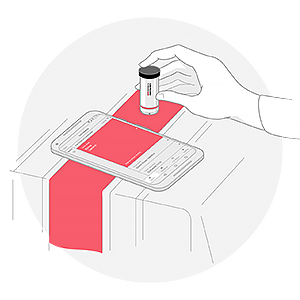 Use the ColorReader to measure the color and get your answer. Doesn’t matter which paint brand. 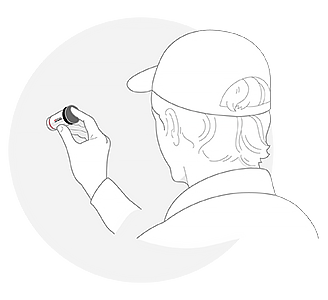 With the ColorReader, you can focus on getting the job done fast and right. Whether it is paint or an everyday object that inspires you, the ColorReader helps to realize every detail of your design concept with more accurate color identification to better express your vision and impress clients. 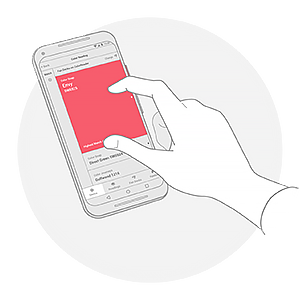 With the easy to use mobile app, find the best colors to compliment your design choices and bring the project to life faster than ever before. 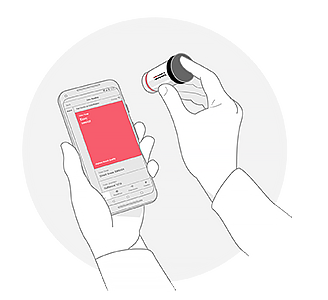 This will quickly become your go-to portable color tool for deciding on colors, experimenting with palettes, and saving time and money. 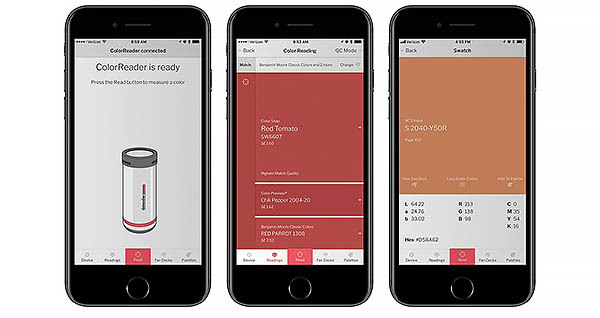 Check the app for the paint color name. 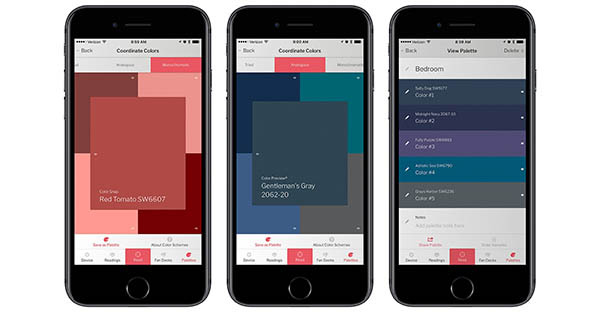 A mobile app for discovering, creating and sharing paint color palettes. Experiment with your own palettes, save them to you library and share them with others.